Perfectly lost in translation ! Three films I was to watch at the Cine Burkina threw me off, leaving me to squeeze meaning from bare images and actions clothed in an unfamiliar language. They were: Icyasha (Rwanda), Positif (Congo Brazaville) and Rêve Brisé (Burkina Faso) that seemed to revolve around a love triangle that ends with a miserable death and an orphaned child. Without any kind of warning on the programme, expectation was that subtitles would help access the complete picture, regardless of the original language. The Rwandan film Icyasha, which is mostly in Kinyarwanda with a dash of Kiswahili, may have proved challenging to subtitle twice, into English and French. But the rest lost an opportunity to fully engage the English speaking viewers, which is not totally new in African cinema. Another movie The Mercy of the Jungle by Rwanda's Joel Karekezi also confounded many non-French speakers. Instead of English subtitles, it opted for French subtitles despite being largely French! Luckily, the action and mix of sounds easily portrayed the filmmaker's dream and storyline effectively. Debate of market reach for the continent's filmmakers has raged for decades. In the eighties and nineties, some producers brandished the costs argument insisting they didn't have the cash to achieve it (inclusive subtitling). That way, only a few Africans have accessed most of the African classics and comprehended them. The Anglophone/Francophone/Lusophone wall has also left the continent's audience compartmentalised obviously to the disadvantage of the film producers. In terms of audiences, there are cinema lovers from English speaking Africa who would want to travel to Ouagadougou to watch movies and enjoy the beautiful festivities but won't do so because they think only French movies screen, without subtitles. 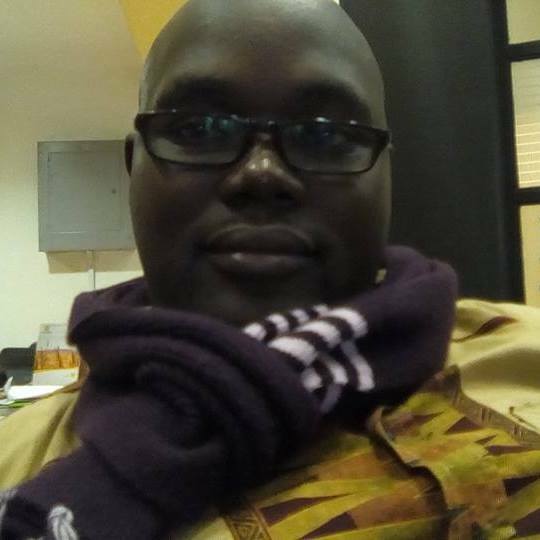 "Subtitling will also help African filmmakers broaden their market across Africa," says Charles Ayetan, a Togolese film critic. 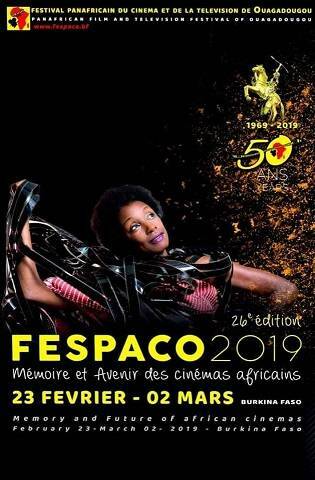 He also opines that all movies screening at the Fespaco must have English or French subtitles as a minimum entry requirement.